World Cup day 17 brings us two more potentially exciting match-ups in the Round of 16. The first game of the day sees Netherlands winners of Group B vs. Mexico second place finishers in Group A. 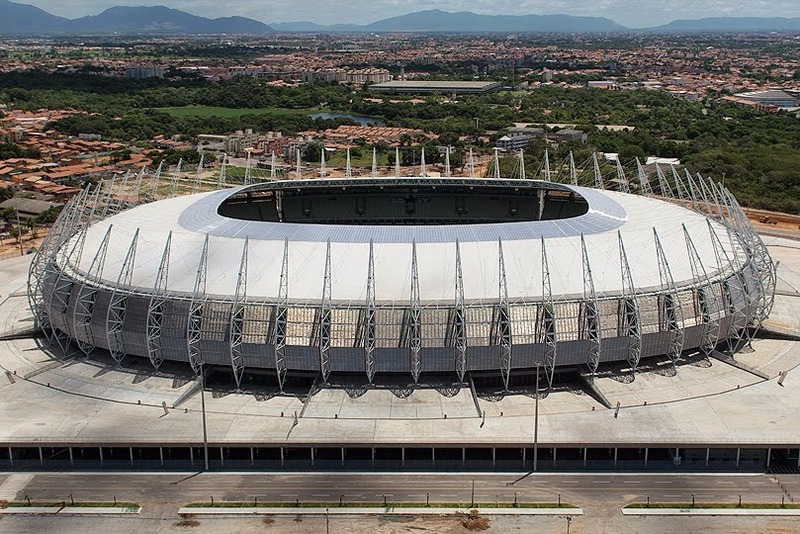 The match will be played at the Estadio Castelao in Fortaleza, with a capacity of 60,342 people. 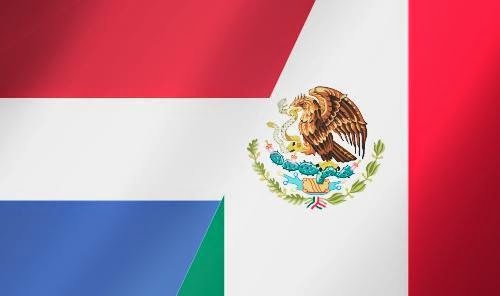 These two nations have faced each other six times, with the Dutch winning three times to the Mexicans two victories, and one of their matches ending in a draw. After smashing the holders Spain 5-1 in their first match, the Netherlands have been the team to watch in this tournament and will be a formidable opponent for Mexico, who impressed in getting out of Group A without losing a match. Mexico, who boast the keeper of the tournament so far in Guillermo Ochoa, will look to keep it tight and hit the Dutch on the break. 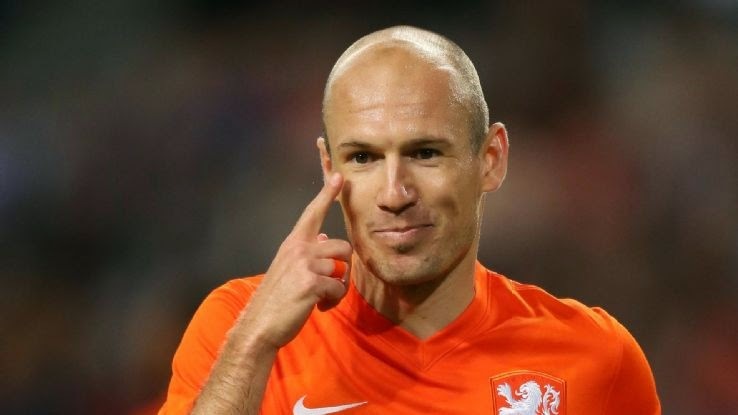 Arjen Robben has been electric for the Netherlands so far, and seems to get faster with age. He will be key to their attack again as they look book their place in the Quarter Finals. For Mexico, that man Ochoa will need to be at the top of his game for them to have a chance. Not just in stopping shots, but the Mexican keeper will have to marshall his back line and keep them focused to stop the mighty Dutch attacks. The second game of the day features the side that incredibly finished first in Group D in Costa Rica, and the second place side from Group C in Greece. 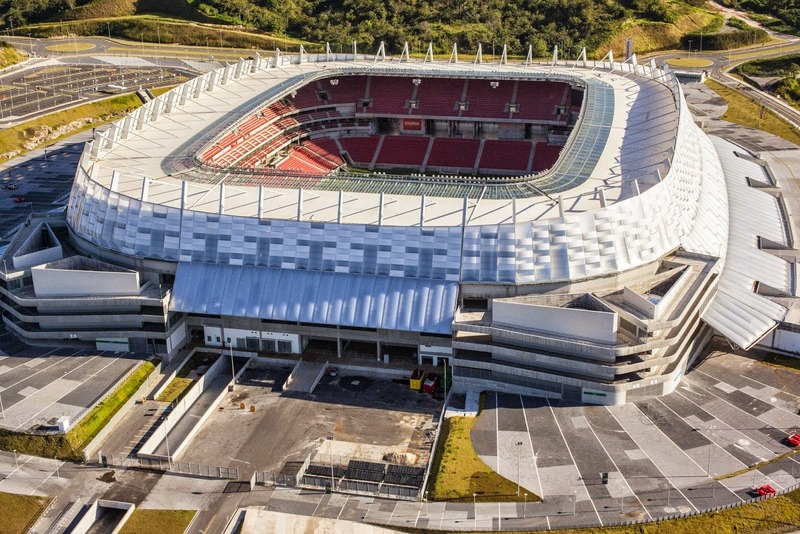 The match will be played at the 46,154 capacity Arena Pernambuco Recife. These two nations have never faced each other in International Competition. This should be an even matchup, with the Greeks playing to their strengths of tough defending and looking to hit their opponents on the break. Costa Rica, meanwhile are a quick counter attacking side, but their strength isn't necessarily in dictating a match's tempo. So it'll be tough to predict who will control the bulk of possession in this one and if the Central American side will be able to break Greece down. I expect a very tight affair. From Costa Rica they'll look to Joel Campbell to provide the pace to get behind the Greek back line and carve out chances. 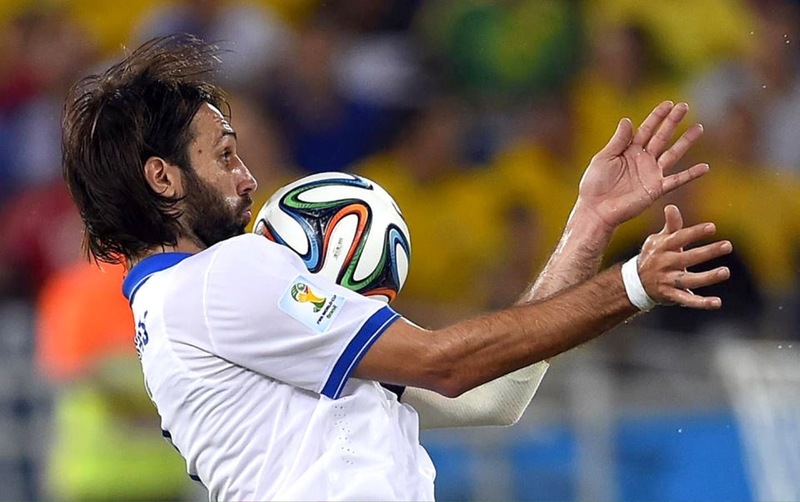 For the Greeks, they'll need another big performance from veteran Georgios Samaras. The soon to be former Celtic striker, carved himself into Greek Football folklore with his last second goal from the spot against the Ivory Coast to get Greece to this stage.